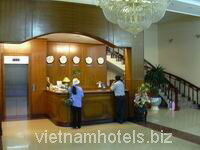 Ngoc Mai hotel is located by which is famous beauty spot recognised as the world's heritage by UNESCO twice. 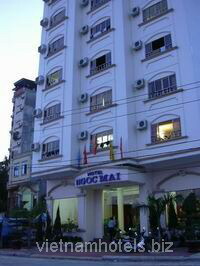 Ngoc Mai hotel is a 3 star. With our experienced, enthusiastic, professionally trained, skillful staffs, Ngoc Mai Hotel would like to serve and please you.